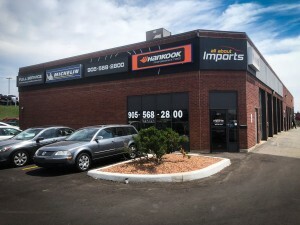 All About Imports is a well-known car repair and maintenance company based in Mississauga. Our Certified Technicians are car mechanic experts and have access to the latest tools and diagnostic testing equipment. It is always our goal to satisfy you and enable you to get the most out of your vehicle. We can help you keep your warranty in effect by performing the necessary scheduled services. 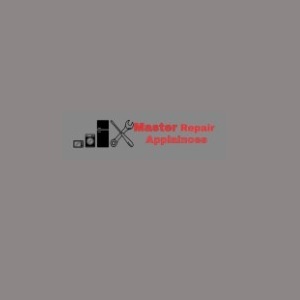 Are you looking for car repair services? All About Imports is the leading car repair and maintenance company that is here in Mississauga to help you with all your car problems with our new techniques and certified workers. For more details, visit our website.